Soo Choo first laid her hands on the piano when she was 5 years old and has been a musician since then. She was first exposed to Classical music, but later expanded her musical styles including other genres of, new age, jazz, gospel, and accompaniment. Soo has always been a part of concert bands, jazz bands, and choirs while playing other instruments such as flute, piccolo, percussion, and saxophone. 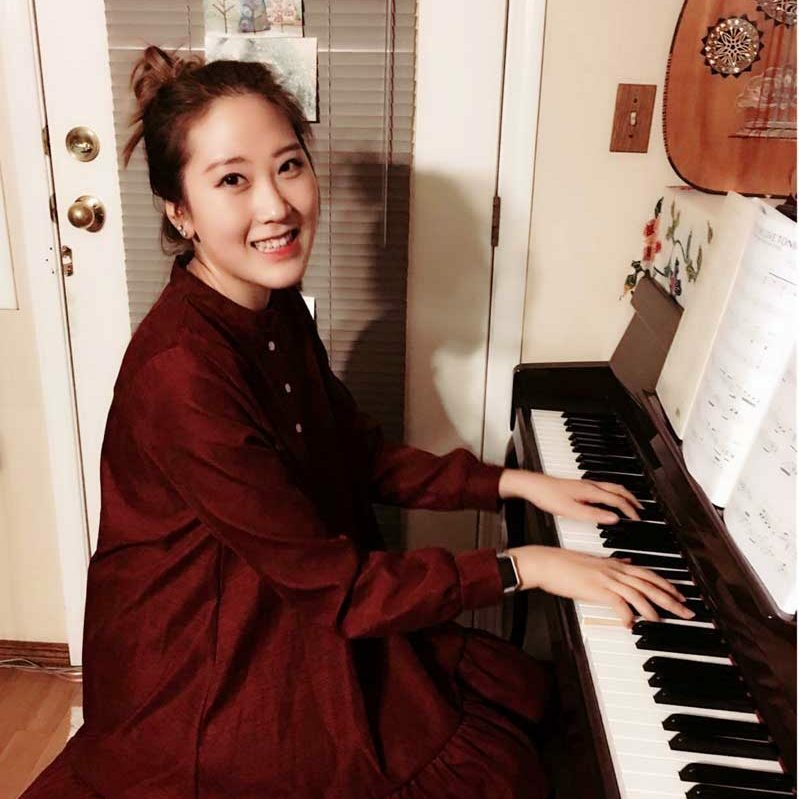 Ever since high school, she taught piano including her friends and has experience teaching and interacting with all ages from elementary students to adults. Soo believes that her strengths as a teacher are her ability to make a comfortable environment, which can bring the most potential out of the students. Also, fun is a big factor for her; making music fun is the best way to learn anything! Also, she thinks that in order to help the students improve their understanding of music, there needs to be a counter-interaction. One-way information is inefficient and boring, which is why she is always researching interactive ways to make a better experience for students. She is ready to hop on board with whoever is interested and can’t wait to be a part of their musical life!